Fans watch 2018 FIFA Men's World Cup action at Avaya Stadium. 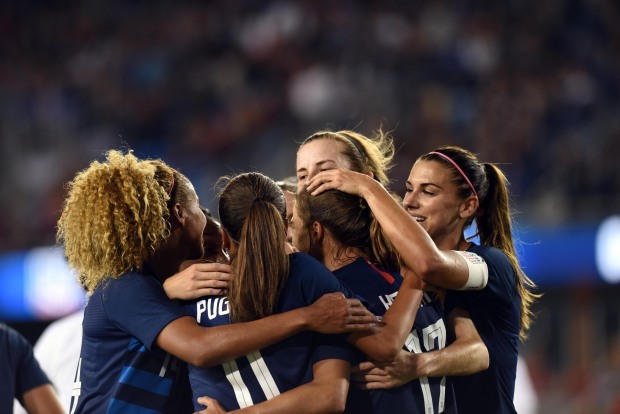 Bay Area soccer lovers counting down the days to the FIFA Women's World Cup in France won't have to travel across the Atlantic Ocean to catch all the action of the tournament alongside fellow aficionados. That's because fans can watch all 52 tournament games on Avaya Stadium's massive video board free of charge, according to the San Jose Earthquakes. Last summer, 50,000 fans passed through the gates of the South Bay soccer venue throughout the duration of the FIFA Men's World Cup to cheer on their favorite teams and players, according to the Earthquakes. The viewing parties for this upcoming summer's women's tournament will begin with the first match on June 7 and continue all the way through the final on July 7. Parking and entry into the stadium will be free for fans, according to the Earthquakes. Food trucks, concession stands and the stadium's outdoor bar will be dishing out food and drinks for purchase. Fans are encouraged to rep their favorite teams and players as the best-dressed attendee will win a prize every day that there's a game, the team stated. 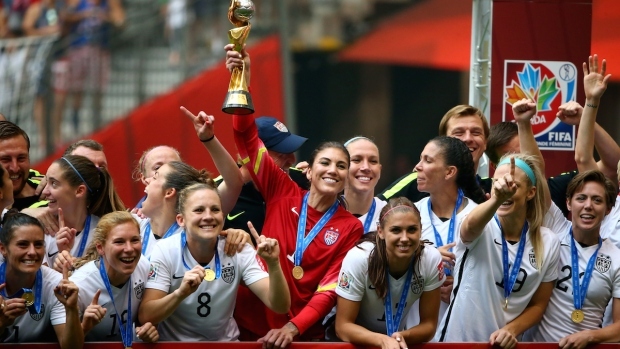 This year's United States squad enters the tournament as the defending World Cup champions. A number of nations, including Germany, France, England, Canada and Australia, present threats to the red, white and blue's title defense. The United States squad — nested in Group F with Thailand, Chile and Sweden — kicks off group play on June 11 at 12 p.m.